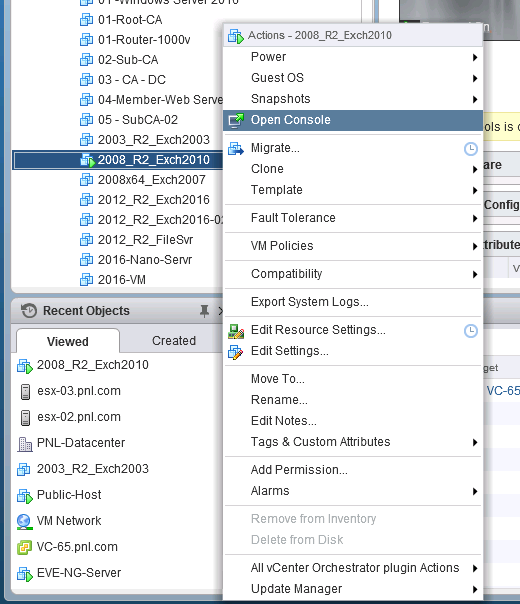 vSphere: Open Console Only Opens the Web Console? 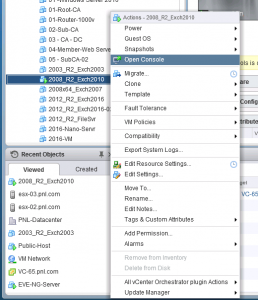 Home » ESX » vSphere: Open Console Only Opens the Web Console? At first I simply though this was an IE problem, but I tried with Firefox and Chrome and it was the same. 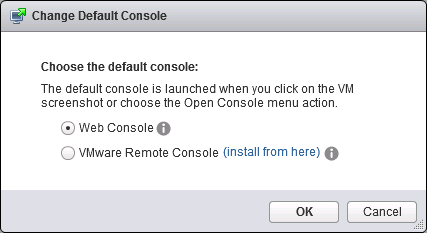 ‘Open Console’ simply opens the web console, and does not offer you a choice any more? They’ve done a great job of hiding it! On the VM’s summary tab, click the options ‘cog‘. And theres the options again. If you want to use the VMRC, you will need to download it first!